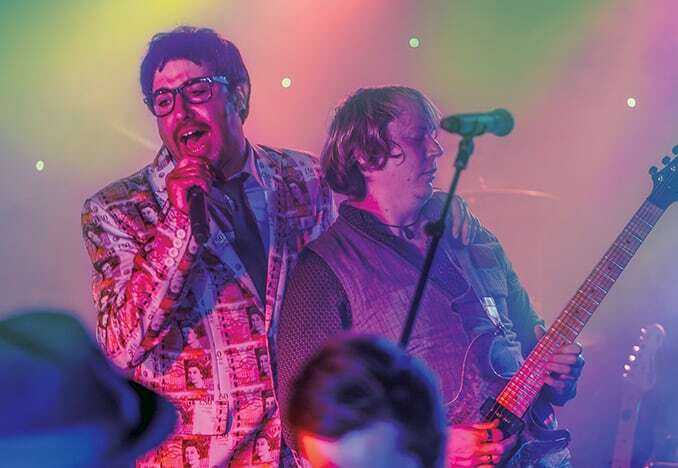 Live entertainment in the Atlas Theatre is at the heart of Potters. 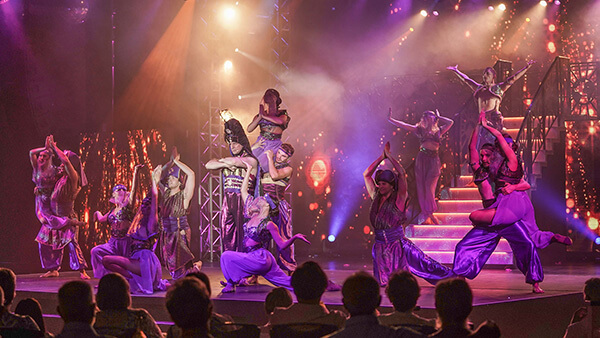 Each night, fantastic entertainment is performed live in the impressive two-story auditorium, which boasts a fully retractable motorised stage, state-of-the-art sound lights and visual technology. Welcome to the Atlas Theatre... a venue graced by some of the biggest names in the world of show business and home to the Potters Theatre Company. 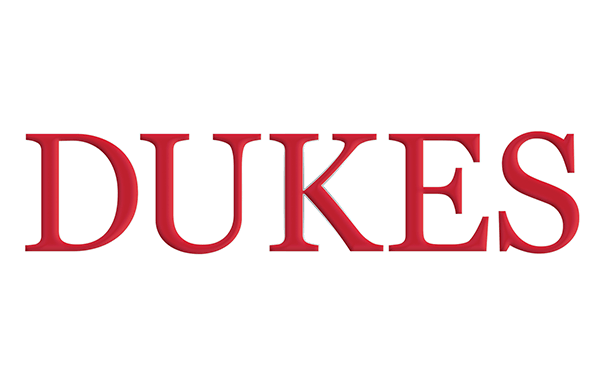 The 70-strong cast and crew that makes up Potters Theatre Company perform on most nights of the year and offers exceptional variety entertainment to thrill all ages and interests. New shows are developed constantly, featuring music, dance and comedy. The sheer scale and spectacle of the performances, benefiting from a multi-million-pound investment in the latest lights, sound system and visual technology, enhance and complement the performers to give West End quality entertainment every night. Everything you see on stage is created from scratch by the company, from initial concept, through to costumes, comedy writing, lighting, videography, music production, set building and choreography. 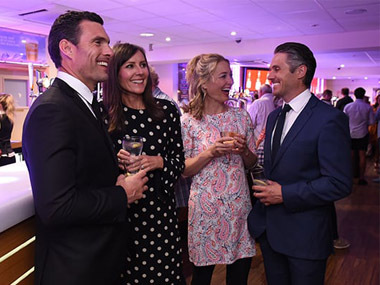 As a result, we’ve helped launch the careers of many leading West End stars such as Lee Mead, Kerry Ellis, Andy Mace, Ian MacIntosh and Leanne Mitchell, who was the overall winner of the first series of BBC TV’s The Voice. It’s time to set sail for a thrilling journey around the globe, as Potters Theatre Company celebrate the best in music and dance. Enjoy the Latin heat of South America, French Can-Can Dancers, Italian Opera and more throughout this feel-good show! Foreign shores await as Potters Theatre Company takes you cruising without moving. 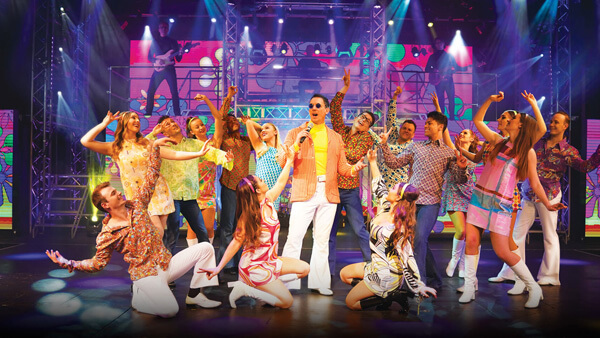 From the 60s until the present day, every decade has had its chart topping songs and iconic stars and once again, Potters Theatre Company delivers the very best of these musical memories in a time travelling show full of nostalgia. Whichever decade you call your favourite, there'll be something for everyone. Their names are legendary and their music is unforgettable. 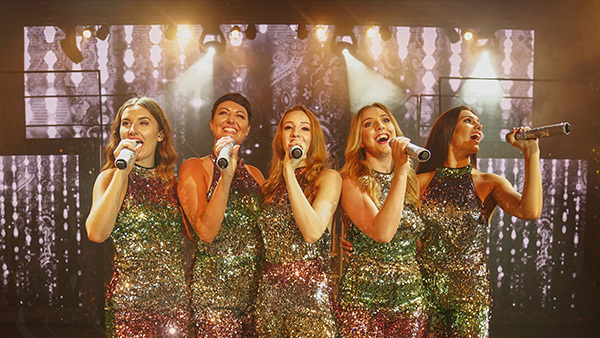 Whitney Huston, Beyoncé, Gloria Estefan, Rhianna, Gloria Gaynor to name but a few and their best loved songs are brought to life live on stage celebrating these iconic ladies of popular music. Five incredible female vocalists will breath new life into these much loved songs that have become the soundtrack to so many of our lives. 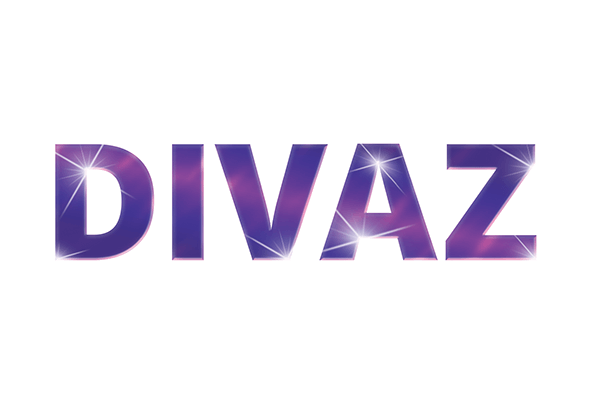 It’s the ultimate girl power sing-a-long with the best of Disco, Soul, R&B and Pop from the hits of the 70’s to today. Dance and Sing-along as we pay tribute to many of the best male artists and boy bands from over 3 Decades of popular music. 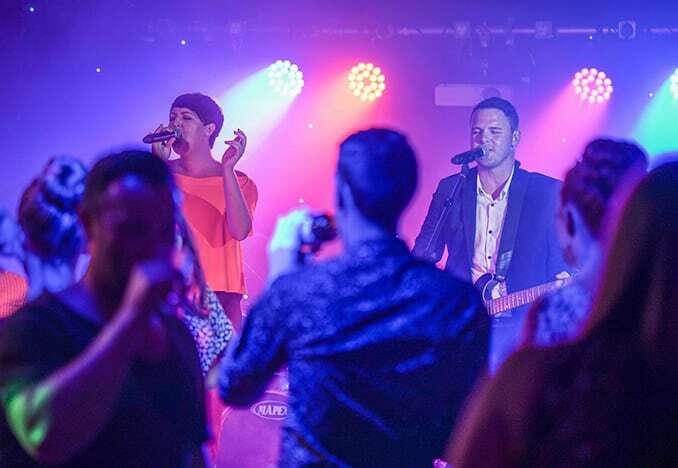 We’ll take you through some of the biggest hits from the 60s to today, including classics from some of the biggest boybands, like The Jackson 5, the Backstreet Boys and Boyz II Men and artistes such as Lionel Richie, Bruno Mars and Billy Ocean. Every night the Terrace Bar is transformed from an intimate and relaxed traditional bar into the place to go after the Atlas Theatre winds down with the very best in Late Night Live entertainment. The variety of music guarantees something for everyone, whether you want to get up and dance, sing-along or just relax after your long day of activities. 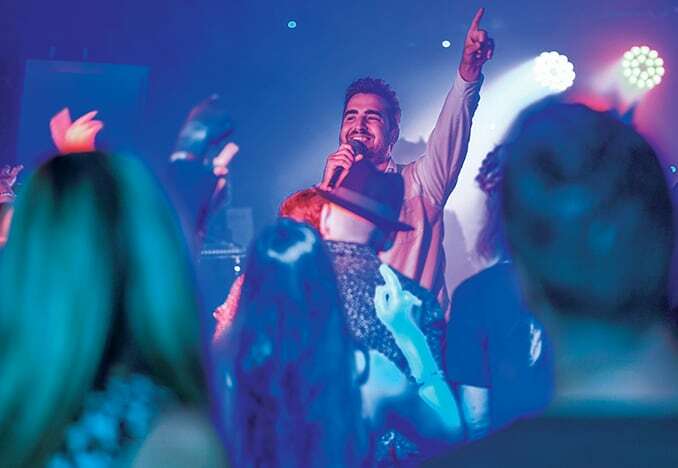 Live bands, multi- instrumentalists, comedians, impressionists and amazing singers are all here to entertain you well into the early hours. If laughter is indeed the best medicine, then we have the best prescription around with our on-Resort doctors of comedy. 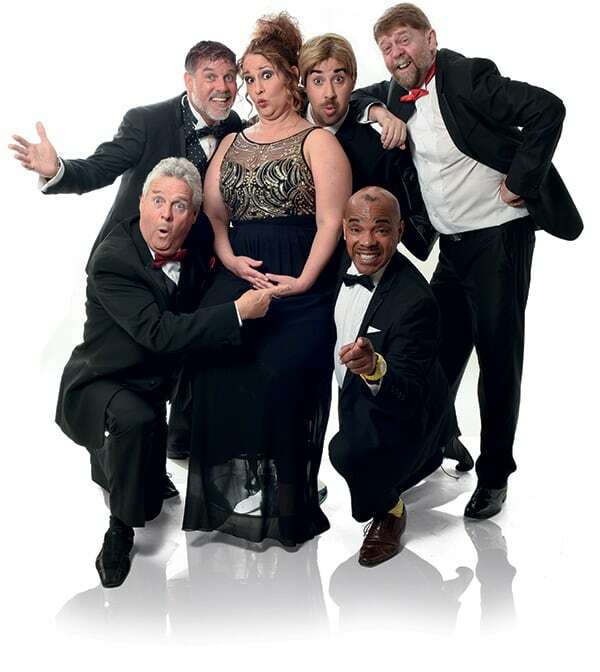 Whether you’re new to Potters or have been coming for years, our aim is to make your time with us the most fun we can, so Mark, Richard, Rachel, Buzby, James, Jonny and the rest of the comedy team pull out all the stops to create laughs as much as the applause. 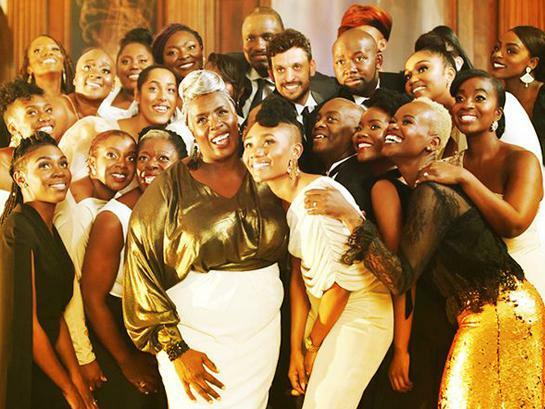 We’ve been host to an array of household names, Hollywood royalty, award winning singers, laugh out loud comedians and some of the best dancers in the world. 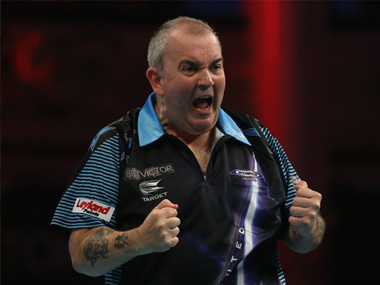 2019 sees the launch of the Super 8 League, featuring some of the greatest darts players the world has ever known in an exciting new competition. 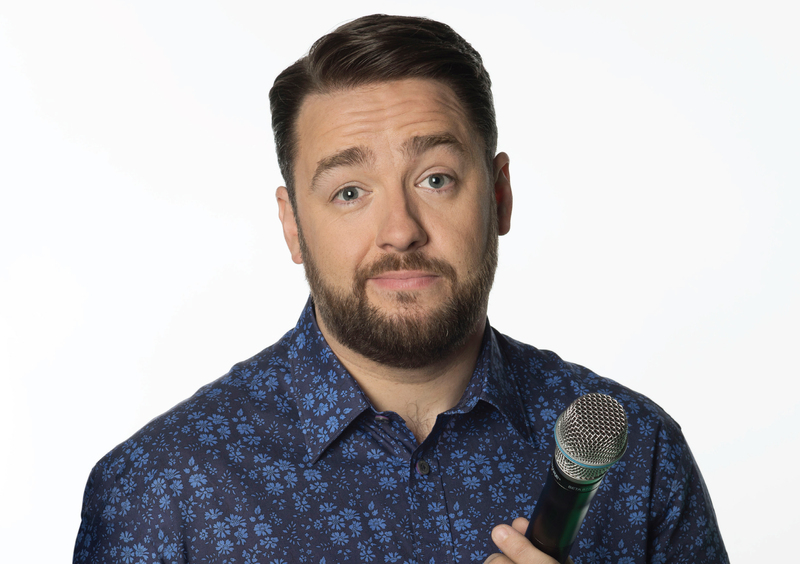 Potters Resort is delighted to be welcoming comedian Jason Manford to our Atlas Theatre stage for one night only! You don’t need to travel far to experience fantastic, high-quality entertainment. 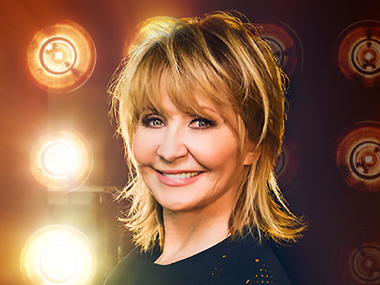 This break features the unique opportunity to see legendary singer Lulu perform live! We’re delighted to be welcoming comedy legends Jasper Carrott and Alistair McGowan for a night of comedy stand up and impressions. 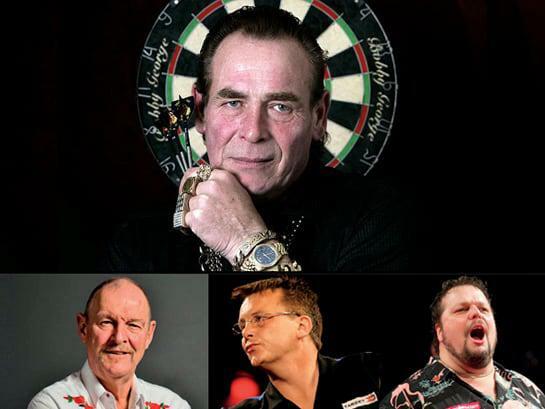 The Potters Classic Darts Break, in association with JBD Sports, will bring all the showmanship and razzmatazz of the professional tour, with compere and comedian, Ricky Grover, keeping the players on their toes and the audience in stitches. 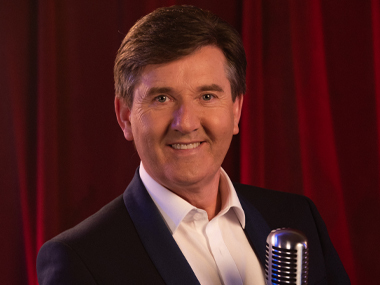 We are thrilled to be welcoming iconic Irish singer Daniel O'Donnell for the first time! 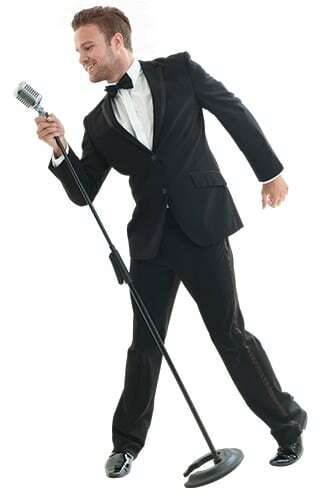 Look forward to an incredible performance by Daniel, delicious food, late-night entertainment and so much more. 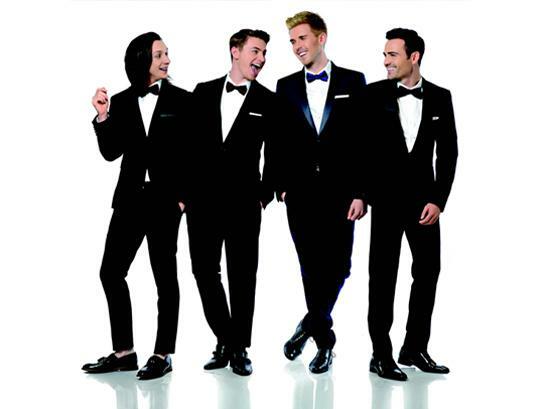 Back by popular demand, Collabro return to Potters for a breath-taking night of music. 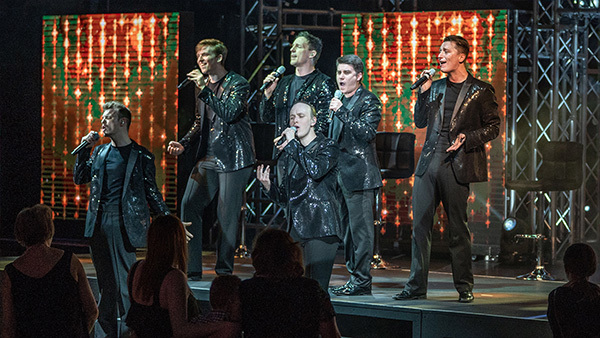 Get ready for an evening of outstanding vocals on a night featuring The Opera Boys and The Kingdom Choir™.